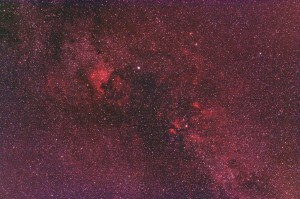 Last night I managed to test my new CLS-CCD EOS clip filter on my modded 350D. 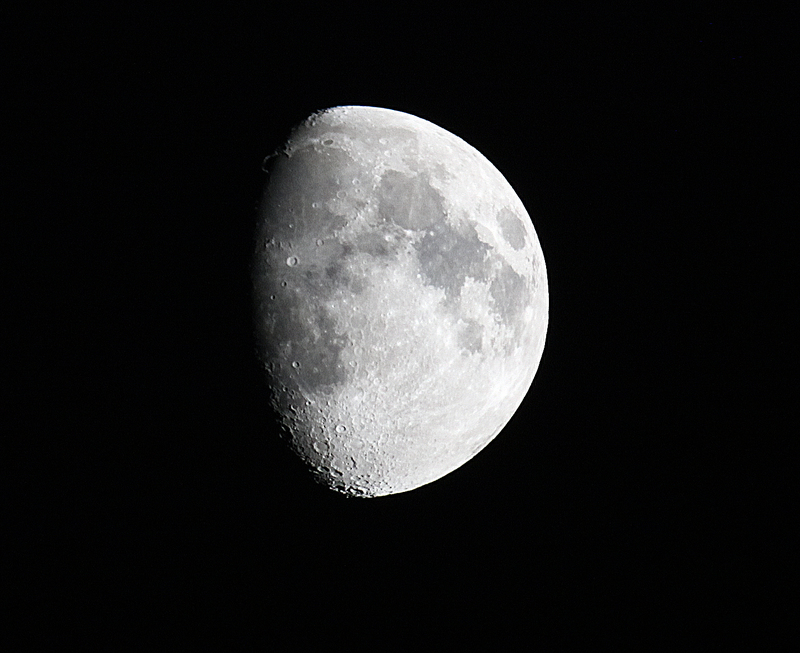 With a fantastically clear sky although pretty well moon lit I setup my ETX105EC which I piggybacked the 350D to. 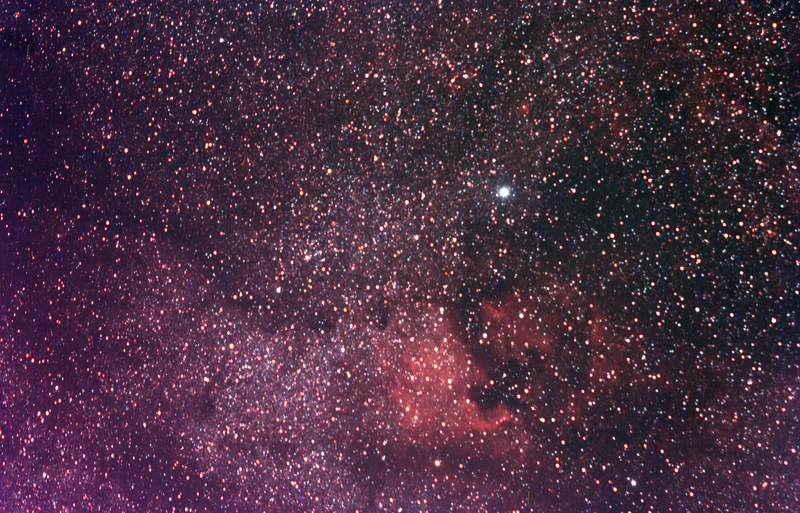 The ETX105 does not serve itself well to imaging deep sky objects because of its very slow optics being f/14 however the setup is ideal for guiding and imaging with something else. This time I did not do any guiding as I wanted to see what length of exposure I could get without. Attached to the 350D I had the 50mm f/1.8 prime lens which I stopped down to f/7.1. I discovered that I could easily capture 3min exposures at ISO 400 with no trailing at all, the low ISO was chosen as I wanted less sensor noise created from the higher gain of ISO 800 & 1600. 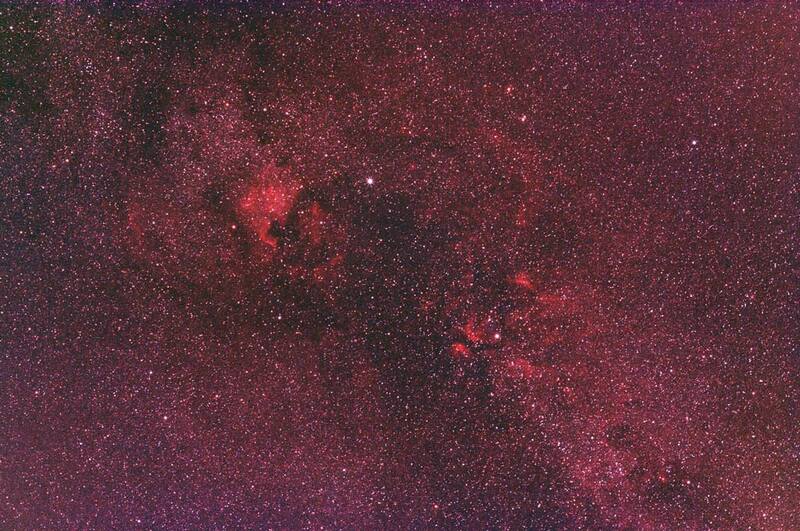 In this image you can clearly see the North America Nebula and also a very small Cresent Nebula. 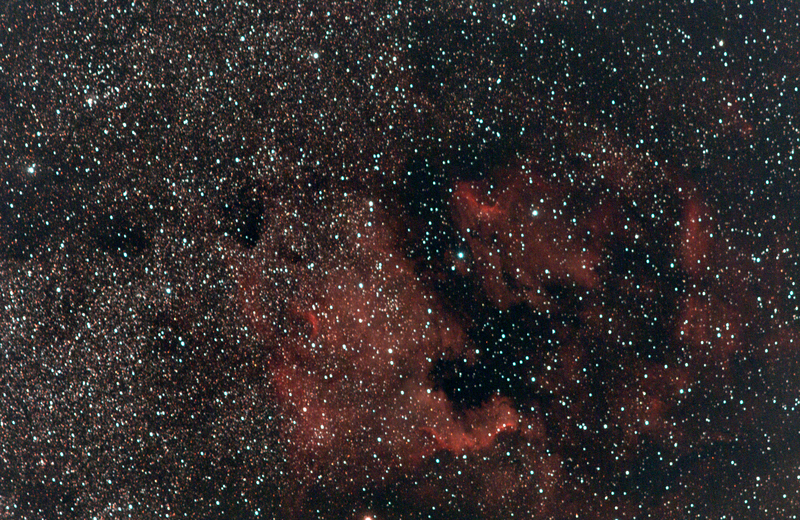 The Image is a composite of 9 x 3 minute subs with dark, flat and bias frames these were calibrated and stacked in Maxim and after a little stretching in Photoshop this is my very satisfying result. 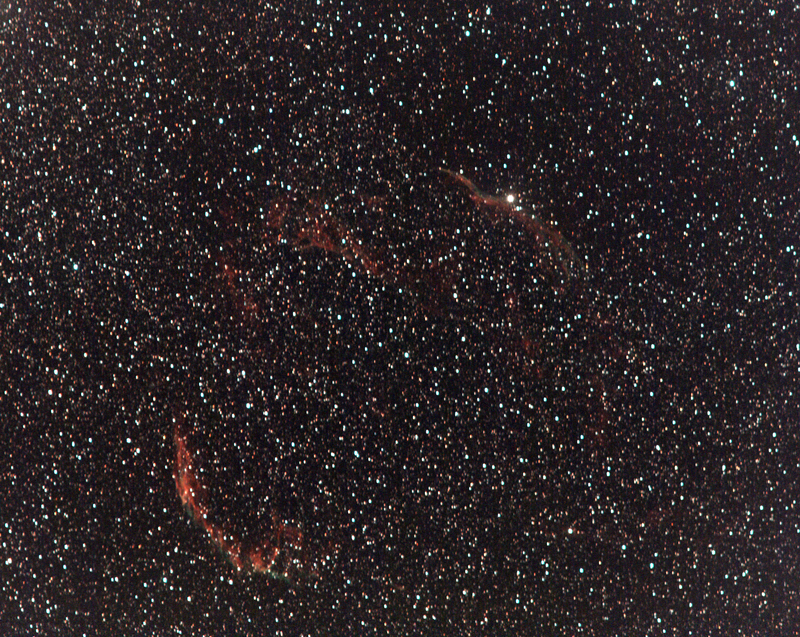 This entry was posted in Digital Imaging and tagged 350D, CCD, Clip, CLS, Cresent Nebula, Cygnus, EOS, ETX105EC, Imaging, Meade ETX105, North America Nebula. Bookmark the permalink.